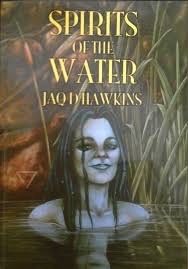 In this fourth volume of the Spirits of the Elements Series, we encounter the multi-faceted nature of Water spirits. 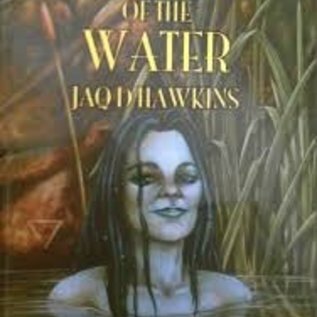 In this fourth volume of the Spirits of the Elements Series, we encounter the multi-faceted nature of Water spirits. We see both the calming and the turbulent world of emotions reflected in the personifications of elemental spirits, and learn about many of the spirits who are traditionally associated with bodies of Water as well as the ordinary Water spirits which we encounter from day to day. From spirits of holy wells and streams to those of an ordinary glass of tap Water, the spirits of the Water have much to teach us about the role of emotion in magic. With more than twice the amount of practical information as any of the previous volumes of the series, Spirits of the Water promises to be absolutely required reading for anyone who practises magic with elemental spirits.